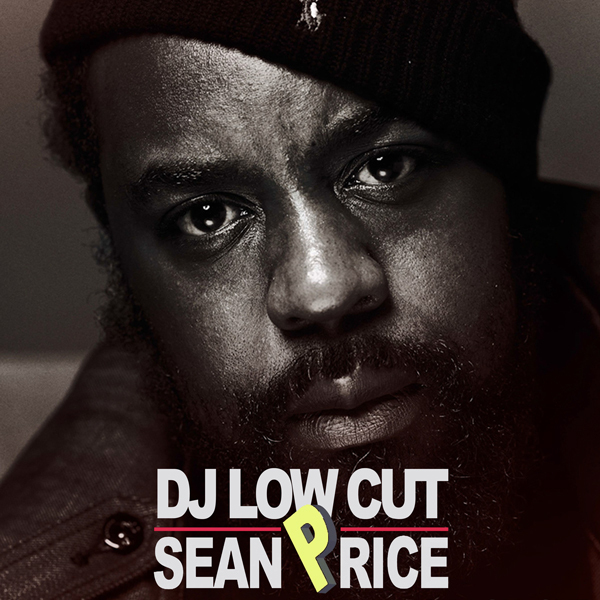 For all you Sean Price fans out there, this dope little mix put together by DJ Low Cut from Paris will have your neck snappin!. We have 25 tracks for your listening pleasure, presenting Sean P to the fullest. Stream and download the mix below.